Whilst I was looking at the Nokia N9 / N950 teaser, I thought it would be interesting to look at all the parts of the ad where the device wasn’t shown. As mentioned by a few people in comments, it does hark back a little bit to classic Nseries days. 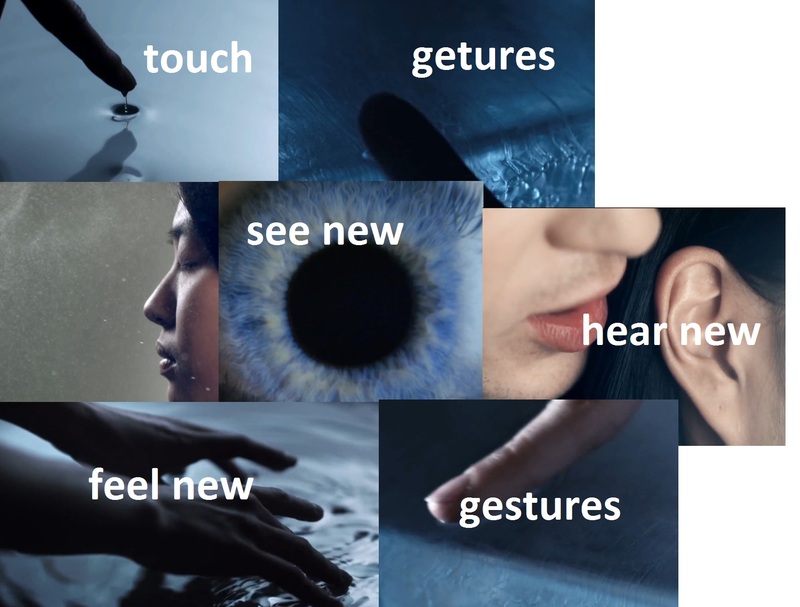 There’s even the classic mantra of See New, Hear New, Feel new, with great emphasis on gestures. You’ll see this played through out every scene, and you’ll see the squircle shaped icon in many places beyond simply being on the app menu (though I haven’t captured that as much). They could mean a lot more, or they could mean nothing at all. “An innovation in interface design will make our interactions quicker, more natural or simpler – and so offer users value through the time and effort they save. 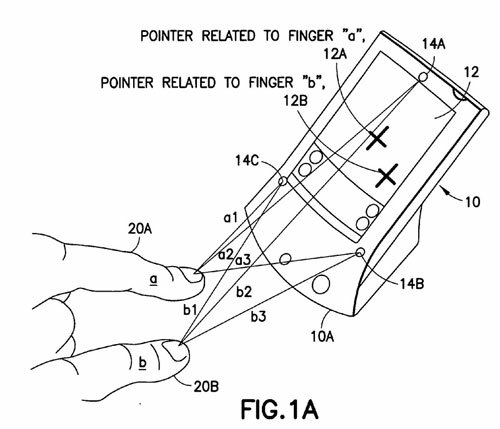 Touch screen immersive experiences, users have head down, pinching and zooming – touch screen requires full attention. Now it might be thinking too much into this. 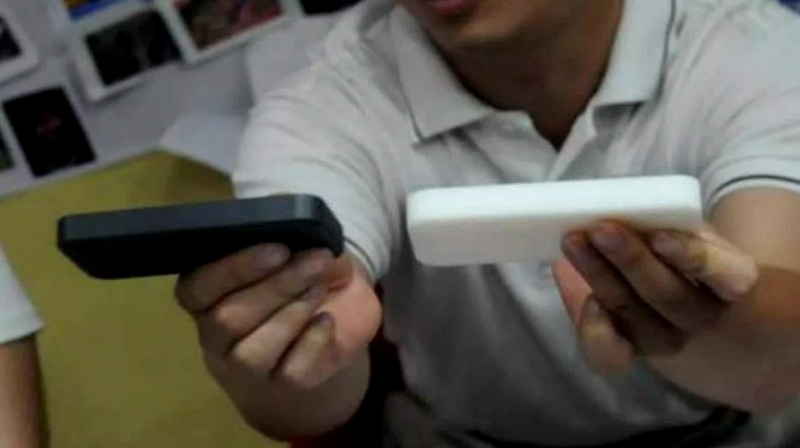 The gestures might still all be touch based, just an expansion of touch gestures. 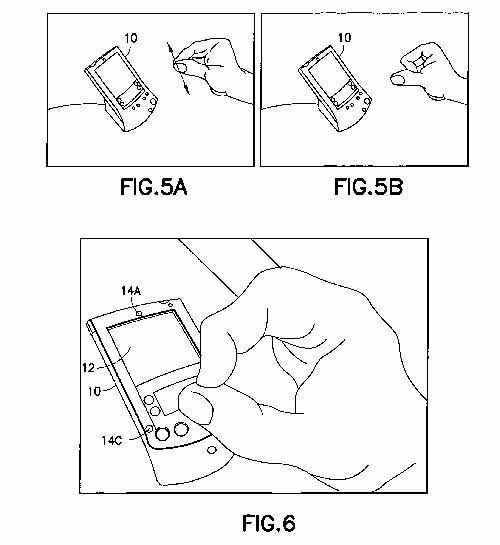 Then again, it could all be actual air/visual gestures not requiring touch. A little Kinect like you might add but instead of camera and infra red using ultrasonic transducers. Check out this video from Nokia Conversations two years ago. Again they talk about gestures, NATURAL gestures, that sixth sense. This does seem to align more with the whole “innovation” angle Nokia conversations recently emphasised. Innovations not just something new but offering NEW value. If we’re going all out with stringing all bits of information – instead of hand gestures, what about iris tracking? lol @PoliticsPenguin mentioned that on twitter – that would probably be very very difficult to achieve but would be another interesting implementation all together. Though might be a little too far into the future. 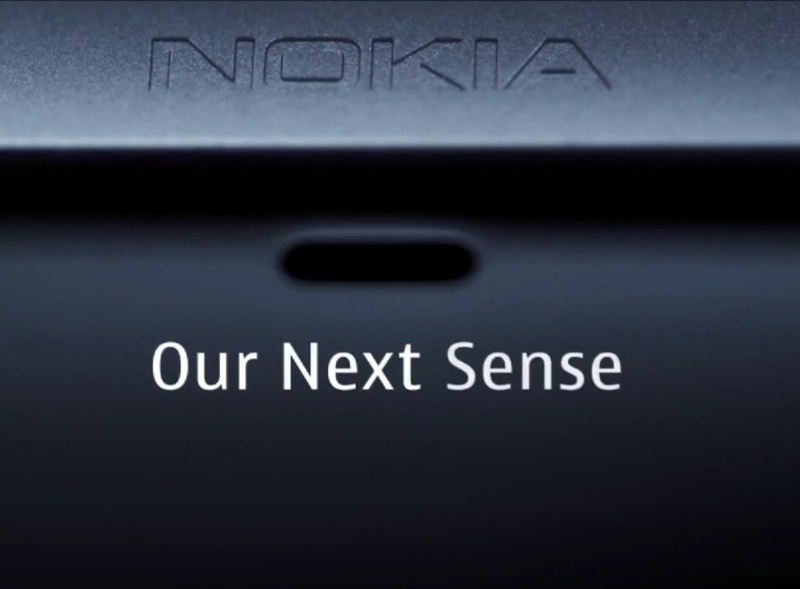 « Nokia Conversations talks about the leaked N9/N950, innovations, sixth sense and Jessie’s girl.